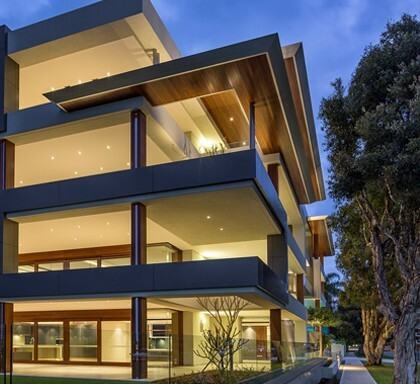 A luxurious three-storey home in Sorrento has been named ´Home of the Year´ at the 2017 HIA-CSR Australian Housing Awards. 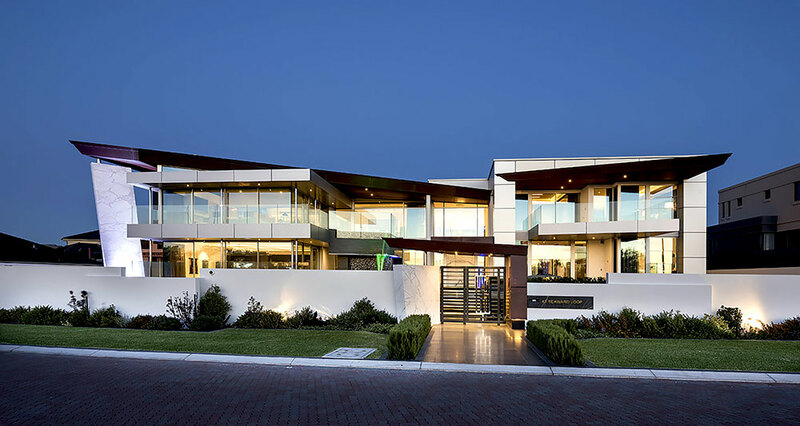 The judges called it both glamorous and liveable, impressed by its “faultless workmanship, attention to detail and high quality finishes such as marble flooring and stone cladding.” The builder, Spadaccini Homes, won both the Australian Home of the Year and Australian Custom Built Home of the Year awards. 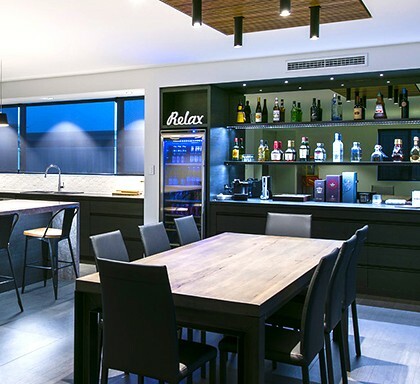 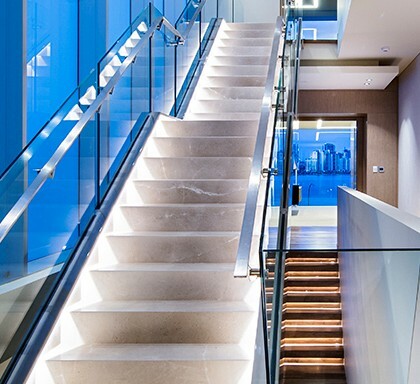 The awards are the country’s highest honours for the residential building industry. 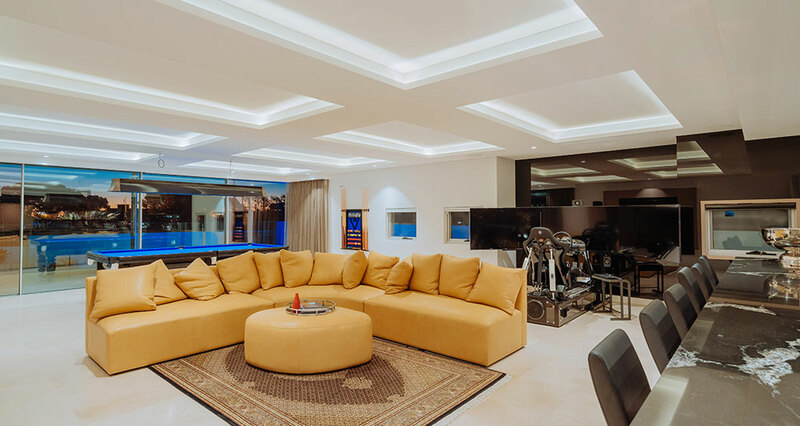 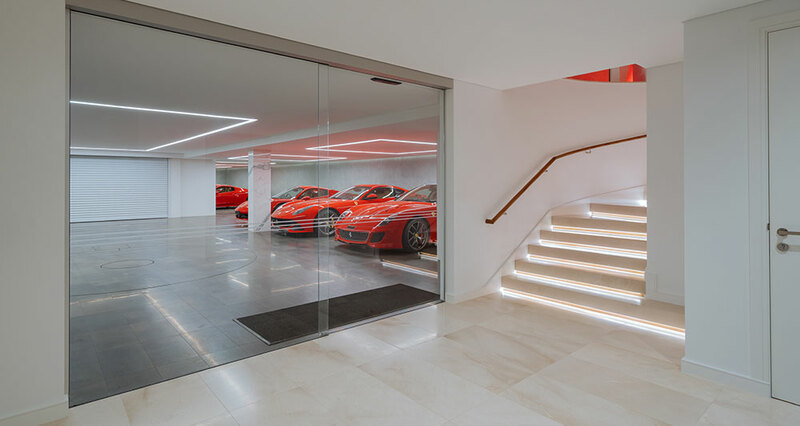 The 1500 m² home counts 5 bedrooms, a bar, gym, study, sitting room, indoor entertainment area and a 10-car display garage. 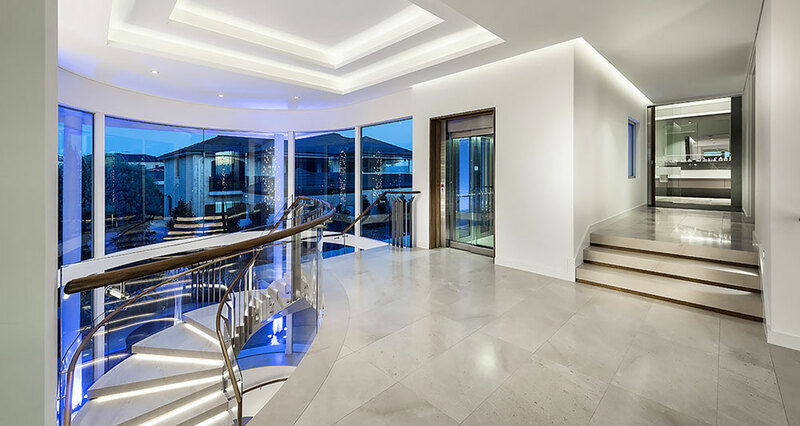 In addition, the second floor has a gorgeous spa which overlooks the coast. 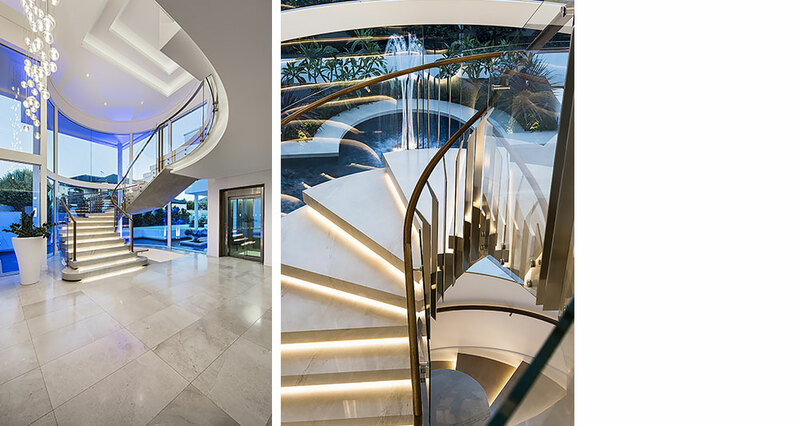 The astonishing marble floor that runs throughout the entire house creates a beautiful synergy between all the different areas. 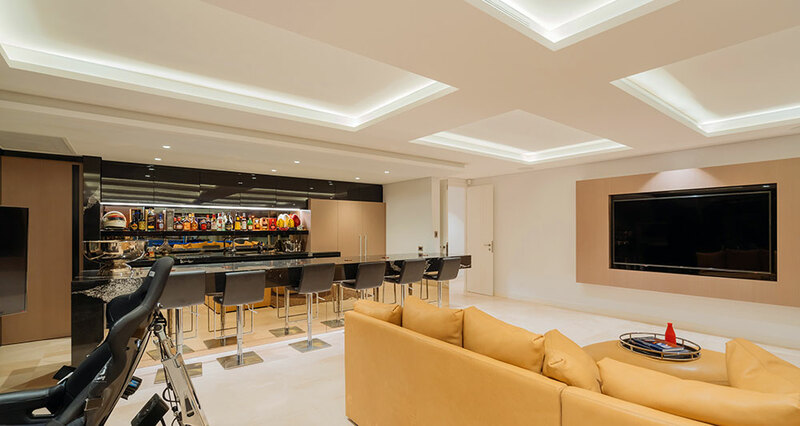 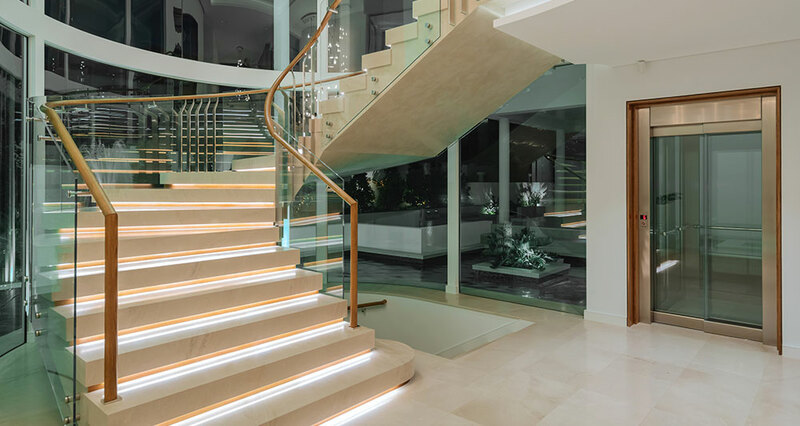 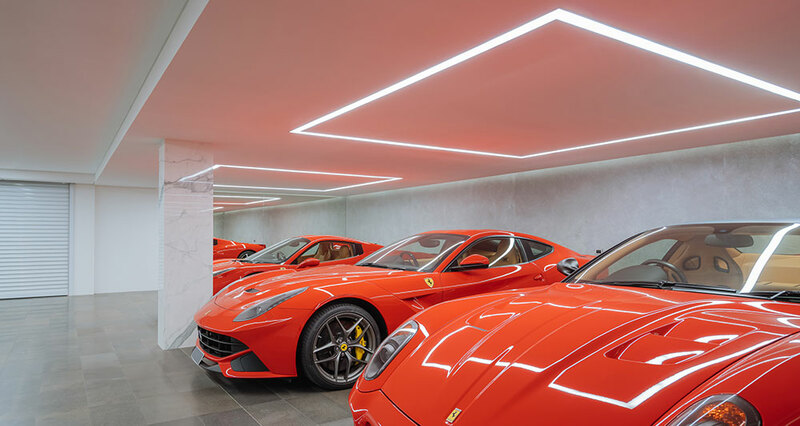 To accentuate all the beautiful features, the house is illuminated with several high end luminaires including the flexible liniLED® (HP) LED strips. 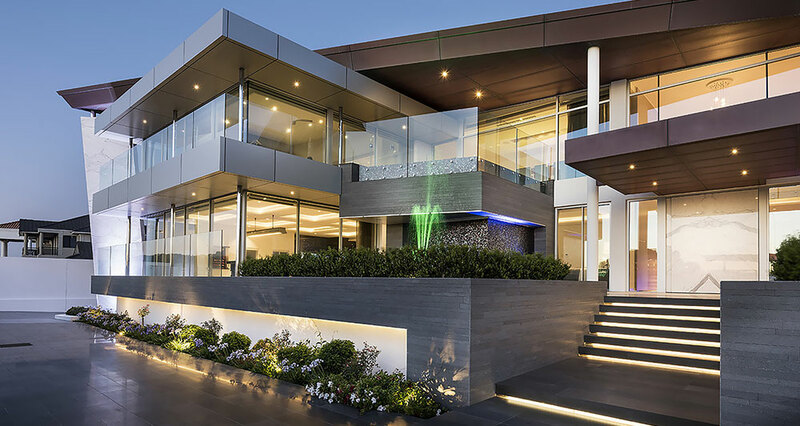 The strips highlight nearly the entire interior and exterior of the house e.g. 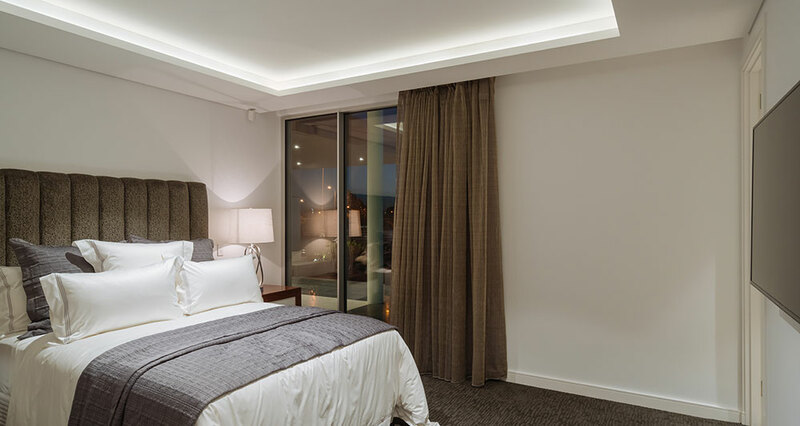 ceilings, coves, stairs (indoor/outdoor), etc. 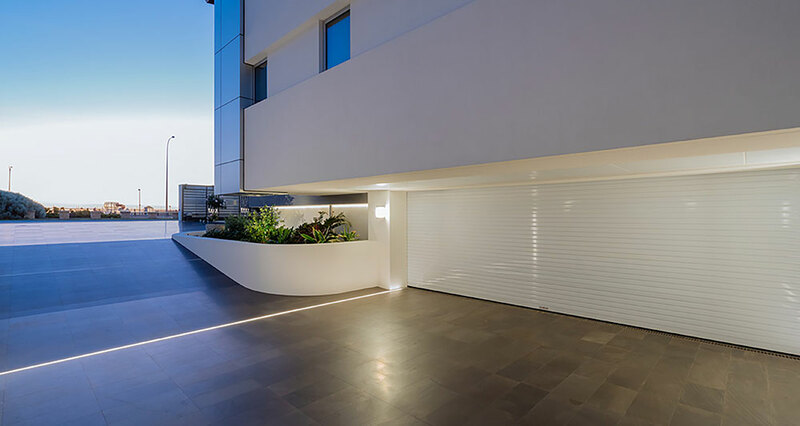 Even the drive way rocks its own modern and sophisticated look, thanks to the (IP68) drive over liniLED® Forta luminaires. 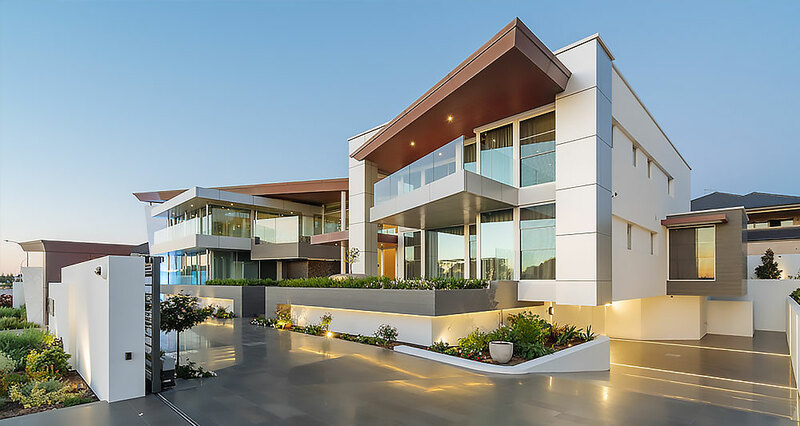 Source: WAtoday, The West Australian.